Low-cost carrier Frontier Airlines is coming to Vermont's Burlington International Airport with direct flights to Florida. 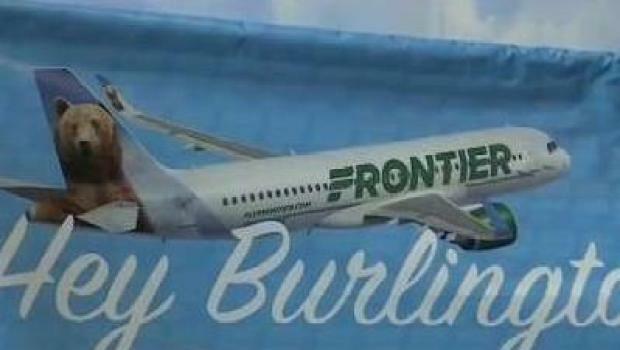 The South Burlington airport announced Wednesday that Frontier will begin flights between Burlington and Orlando in February. The low-cost carrier says the flights will run twice a week from February to April. 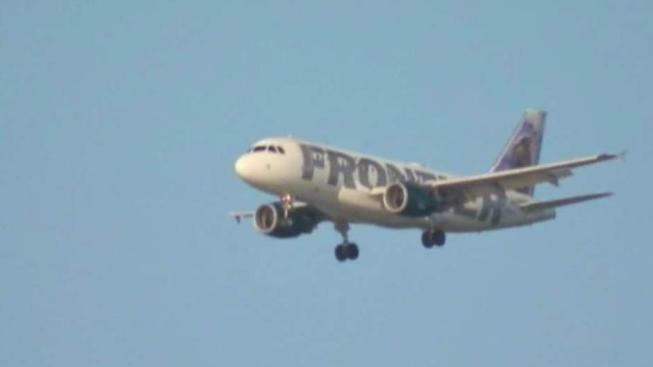 Frontier hopes to expand its service to and from Vermont. The low-cost carrier will launch flights twice a week from Vermont to Florida from February to April, with a chance to expand from there. State officials say the flights will not only be a benefit to Vermonters, but will lead to Florida residents visiting the Green Mountain State.